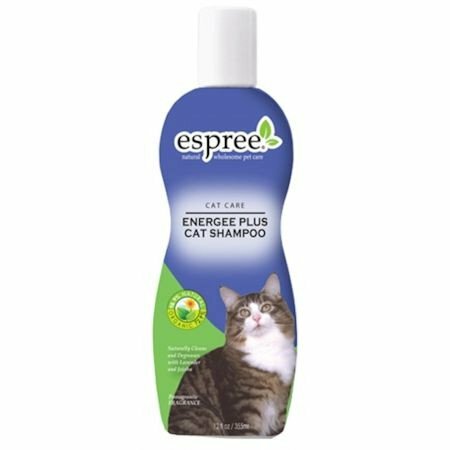 ESPREE Energee plus CAT shampoo - 355 ml. ESPREE Perfect calm lavender & chamomile shampoo - 355 ml. ESPREE Puppy & kitten cologne - 118 ml. ESPREE Puppy & kitten shampoo - 355 ml. ESPREE Pur N kat foamshampoo - 355 ml. ESPREE Rainforest conditioner - 355 ml. 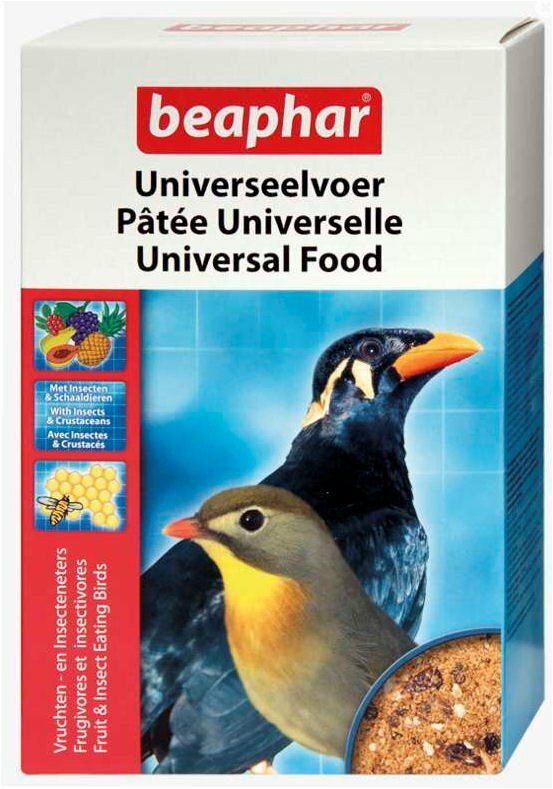 ESPREE Rainforest shampoo - 3,79 ltr. ESPREE Rainforest shampoo - 355 ml. ESPREE Shampoo & conditioner in one - 355 ml. ESPREE Simple shed&static spray voorheen Anti-shed - 355 ml. ESPREE Tear stain & spot remover - 118 ml.